*** IMPORTANT INFORMATION ON THIS RECORD !!! 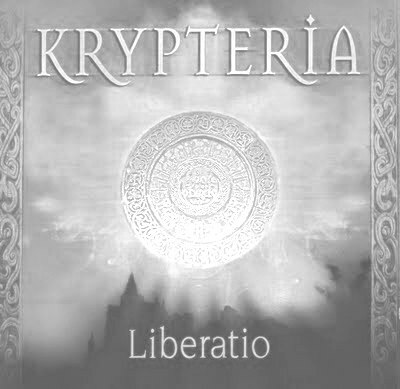 This is NOT an official album by the band KRYPTERIA, despite the fact that Chris and Kusch along with longtime ally Wolfgang A. Link were the creators and driving forces behind this project and Ji-In and Frank are part of this album as well. Musically it is more of a new age / theatre rock / experimental pop type of record. So, for the rockers and the metalheads among you this album should merely be considered a collector's item ! 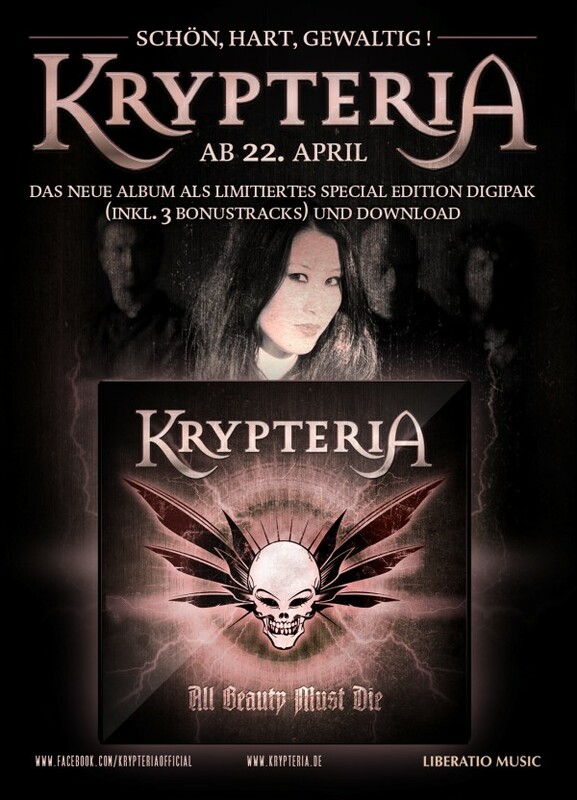 *** WICHTIGE INFORMATION ZU DIESEM ALBUM !!! 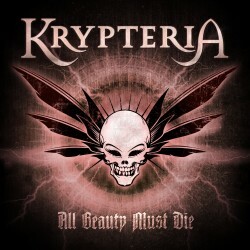 Dies ist KEIN offizielles Album der Band KRYPTERIA, obwohl Chris und Kusch dieses Projekt ersonnen und inhaltlich zusammen mit Wolfgang A. Link umgesetzt haben und Ji-In und Frank ebenfalls mit von der Partie sind. Musikalisch handelt es sich hierbei mehr um eine Art New Age-/Theaterrock-/Experimental Popalbum. Entsprechend sollten die Rocker und Metalheads unter Euch diese Scheibe eher als Ergänzung einer Krypteriasammlung betrachten ! "LIBERATIO MMV" wird gesungen von der wundervollen JI-IN CHO.